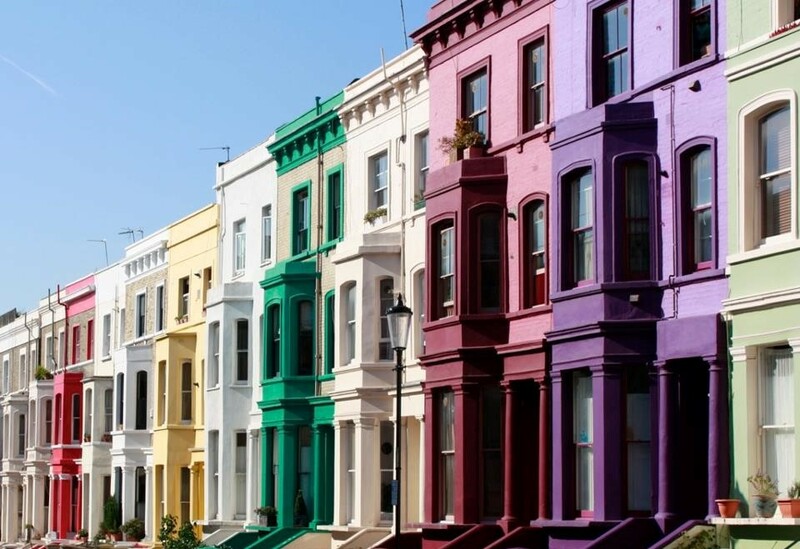 Known around the world for its romantic and colored Victorian houses, its vibrant Portobello Market and the yearly Notting Hill Carnival, Notting Hill is a cosmopolitan area. The atmosphere is bubbling, and it has built over the years a fine reputation as a fashionable and posh area with attractive white Victorian townhouses, terraces, front yards and shopping. Originally a working class area, with a lot of Caribbean immigrants arriving from 1950, the location has still a high level of poverty and unemployment and a high-proportion of social housing for rent in North Kensington area. 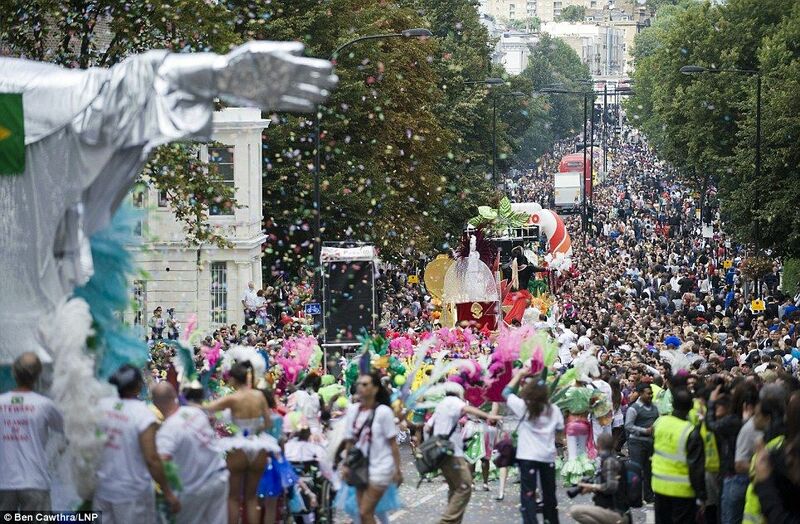 On the other hand, South Notting Hill is today one of the London’s most desirable areas, with high prices for stunning and spacious houses with back yards; this means that it retains the cultural and class mix that has always made it a vigourous, exciting and attractive place to live in.